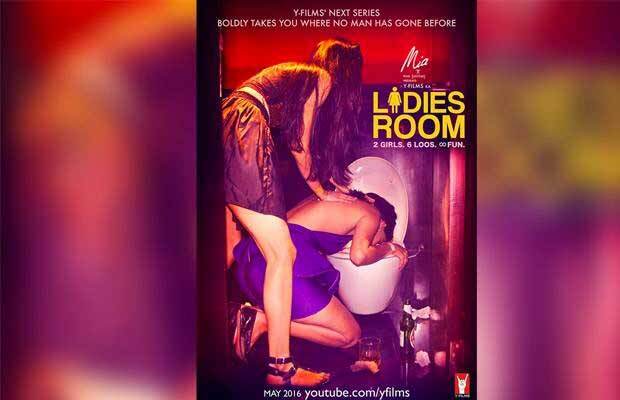 Y-Films is going to release their upcoming six episodes comedy short story called ‘Ladies Room.’ People are excited to watch ‘Ladies Room’ which is to be released on May 31, 2016, starring Saba Azad and Shreya Dhanwanthary. The six episodes story is about two best friends who are struggling with too many things at a time. In every episode, you will get to see them in six different looks, because why not? The ladies are bold, young, crazy and dramatic, everything needs to be different. The ladies are trying to save themselves from disasters, which keep occurring one after another. And here are the six reasons why you should watch this series. Y-Films have been very famous for releasing short stories like ‘Love Shots’, which had six short stories about love. 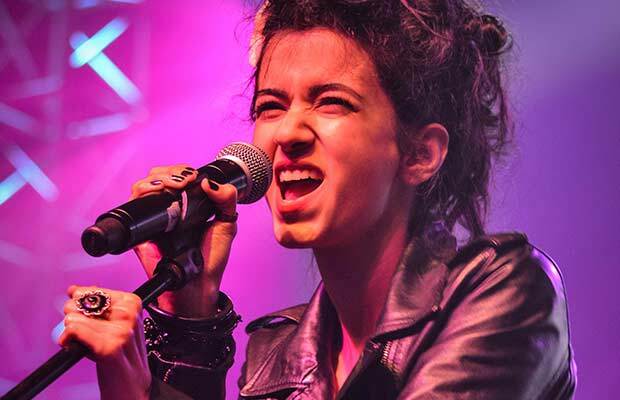 They also released the songs by first ever Indian Transgender band called ‘6 Pack Band’ which featured celebrities like Hrithik Roshan, Sonu Nigam, Arjun Kapoor and Zanai Bhosle. ‘Bang Baaja Baaraat’ went viral and was appreciated very well, later, ‘Man’s World’, mini-series got a tremendous response from the audience because of the unique concept. It featured Kalki Koechlin, Parineeti Chopra and Richa Chadda. Saba is an Indian actress, singer, Musician and a very fun loving person. 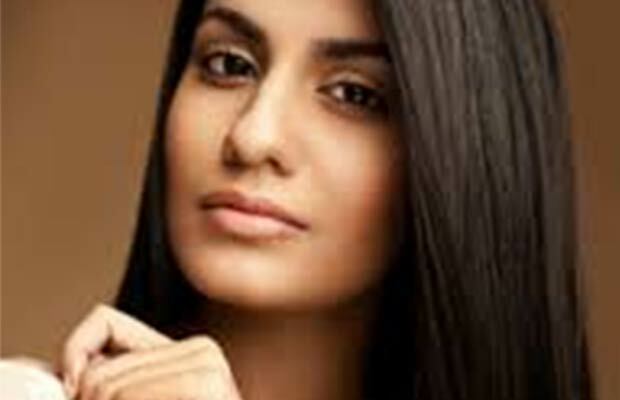 She has featured in commercial for Nescafe, Vodafone, Sunsilk and Kit Kat. She has always surprised us with her acting skills and will keep doing it. We are looking forward seeing her in a new avatar this time. Ashima Chibber has directed ‘ Mere Dad Ki Maruti’ which was appreciated by the fans and she is the person who comes up with content oriented films. She was assisting Imtiaz Ali in ‘Rockstar’ as an assistant director and has also worked as assistant director in films like ‘Pyaar Ke Side Effects’, ‘Chak De India’. We are sure the upcoming short story will be loved by the audience. The Y-Films have always come up with something that no one has ever thought of. They always do something out of the box and they have proved it with this upcoming series. 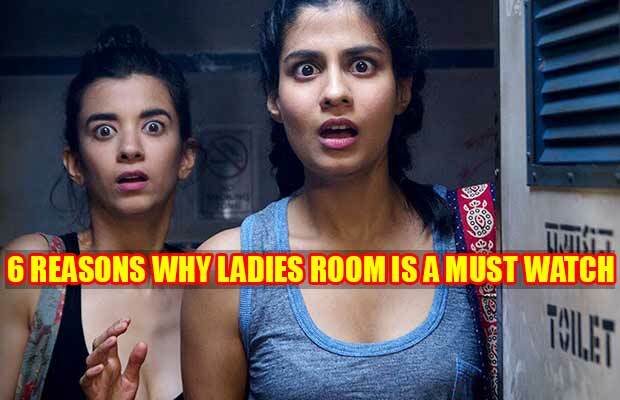 Who thought that you could make a web series on what happens in the Ladies Room? This is going to be a hell of a ride for the audience as it is exciting, dramatic and won’t fail to make you laugh for sure. 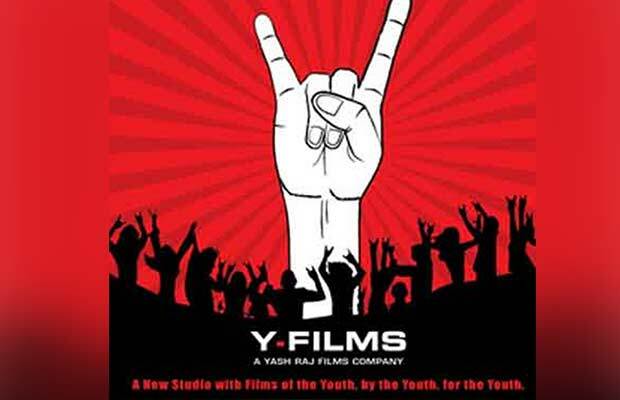 Web series have been the trend lately and seems like Y-Films have been following it too. If you haven’t watched the trailer, click on the link below.